INDIANAPOLIS (December 8, 2017) — Dooling Hayward Motorsports announced Friday at the PRI trade show a partnership with Richard Childress Racing. 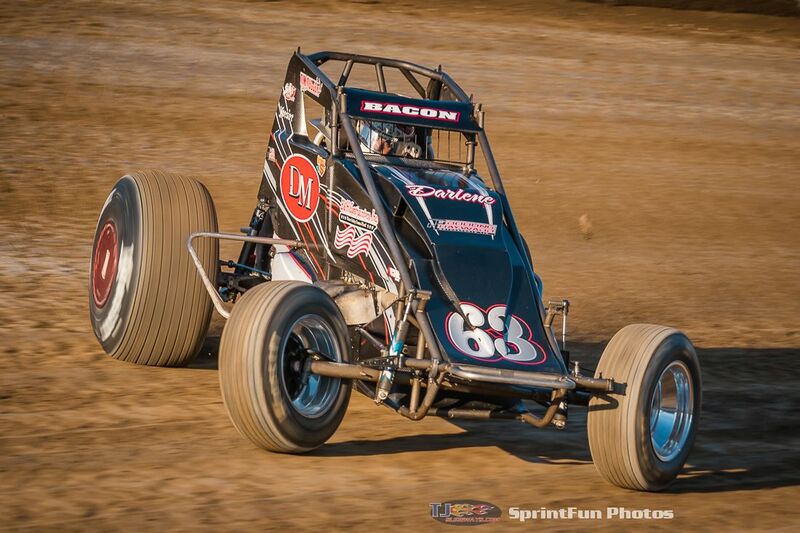 Driver Brady Bacon was on hand for the announcement and shared the news he would compete for the USAC National Midget and Sprint Car Series titles in 2017. Driver Tanner Thorson was also on hand and will drive for Dooling Hayward Motorsports at the Chili Bowl Nationals and on Indiana Midget Week. Thorson also revealed Rusty Kunz would be the crew chief for the team. RCR fields cars in the NASCAR Monster Energy Cup and Xfinity series and is preparing to enter their 49th season of competition.